Bridges, connections and crossings. How we journey for all kinds of reasons. To find safety, love, to simply get away, to find better opportunity. A journey full of risk, stumbling blocks, failure and flight. A stage in the sky. A spectacle to be watch from anywhere. 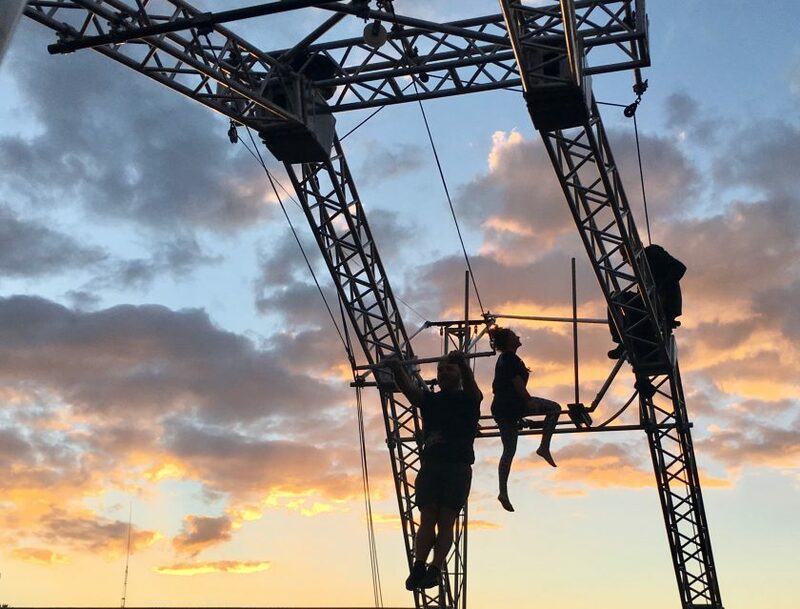 We are a small contemporary circus company creating ensemble based circus journey’s. Opportunists who saw a rig & decided to give it life again. Re-use, up-cycle, re-invent! Led by Spenser Inwood & Sharon Gruenert. 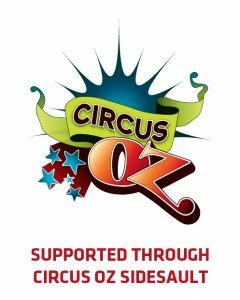 A Good Catch’s current show was created with support of Circus Oz’s Sidesault program.